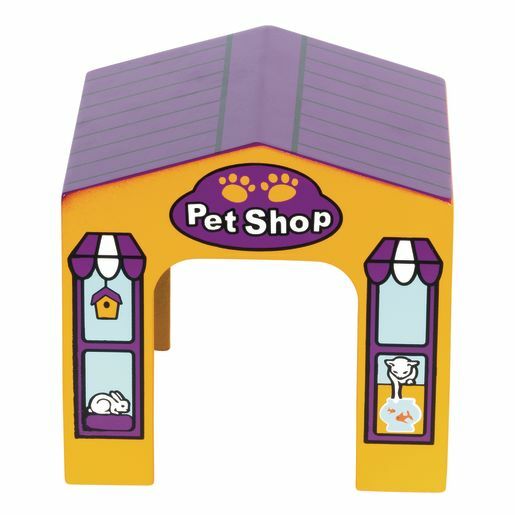 Fun designs and just the right size for toddlers! 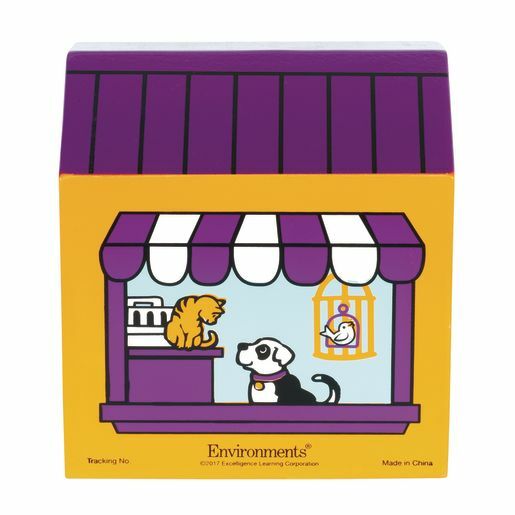 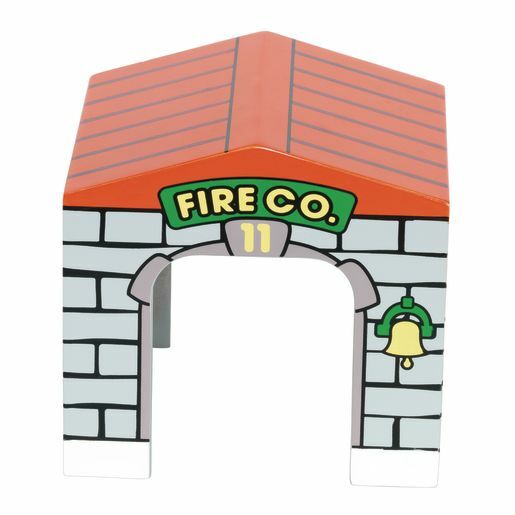 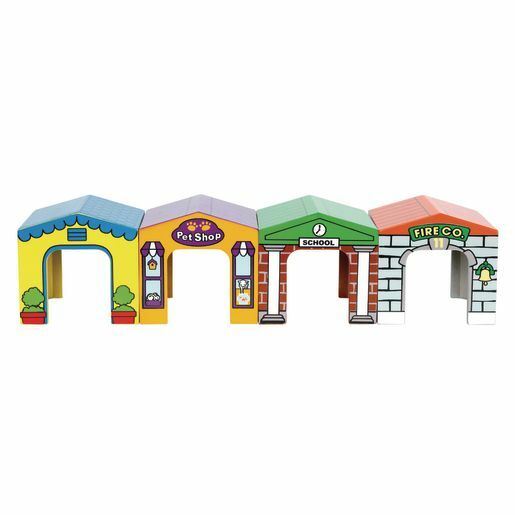 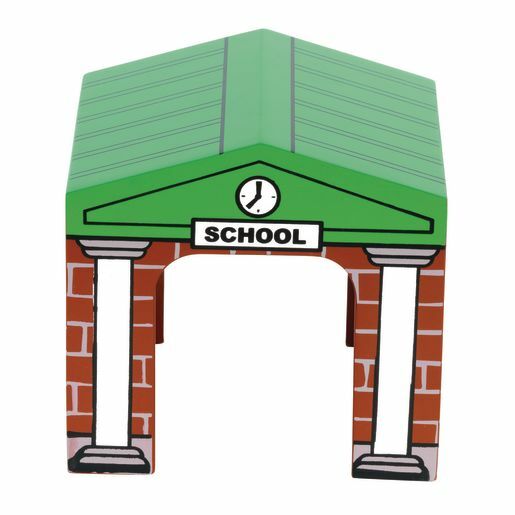 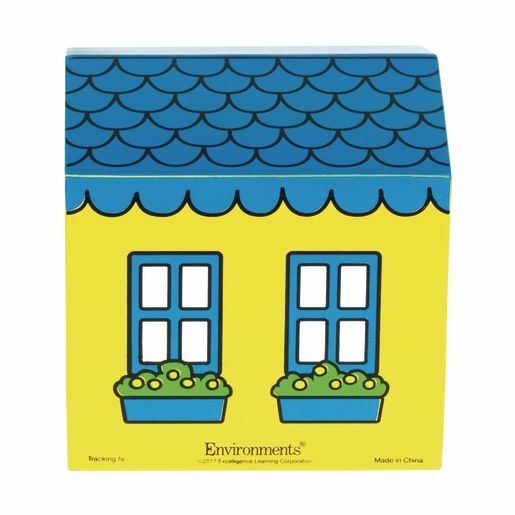 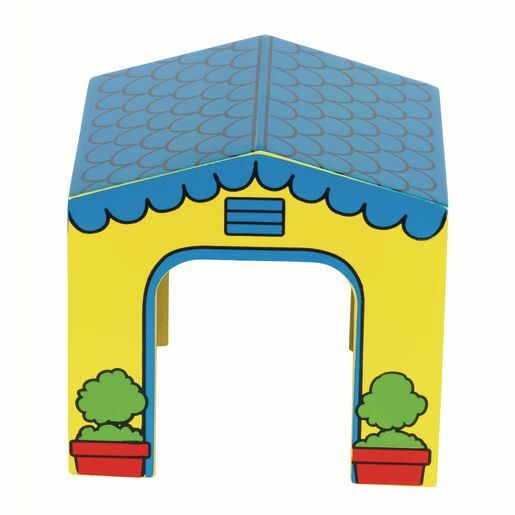 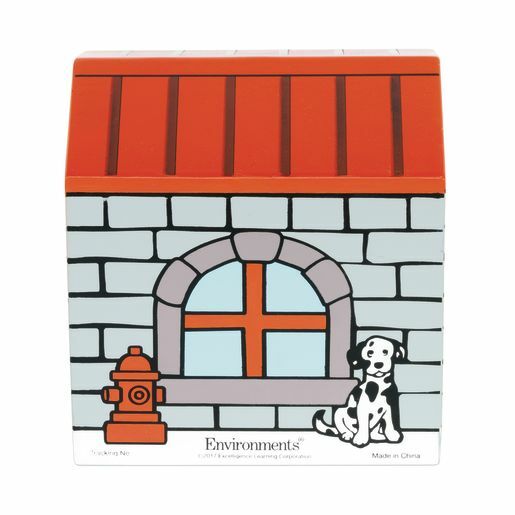 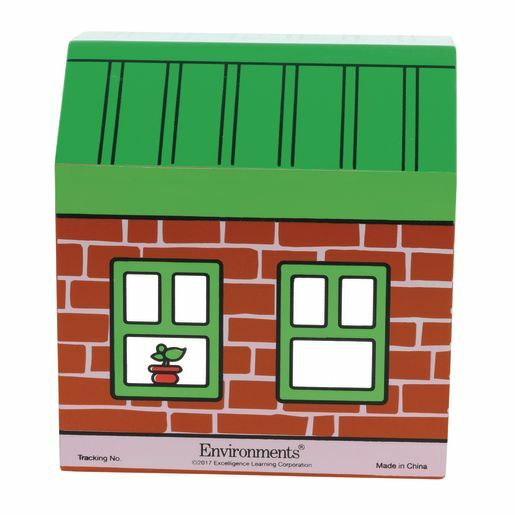 Sturdy drive-through wooden play structures set includes pet shop, house, fire station and school. 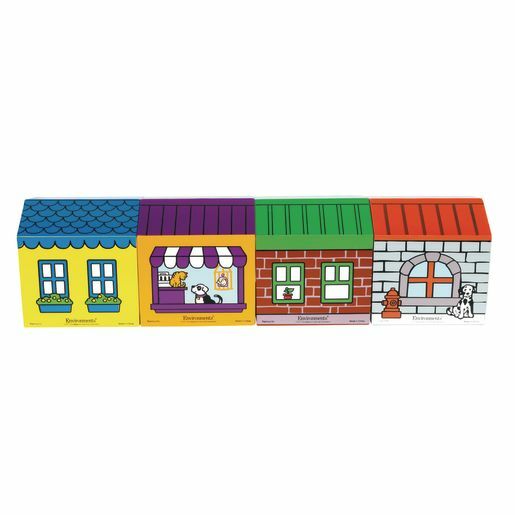 Opening is ideal for driving vehicles through or adding play figures.